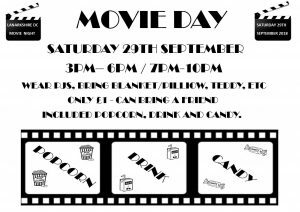 CHILDREN EVENT on this Saturday 29th September – MOVIE DAY!! Start 3pm till 6pm. Children wear their Pj’s or Onesie, bring own pillow, blanket, duvet, sleeping bag and can bring their own teddies to watch the movie in comfort. There will be 4 films that the children need to vote for, the film with highest vote will play first. 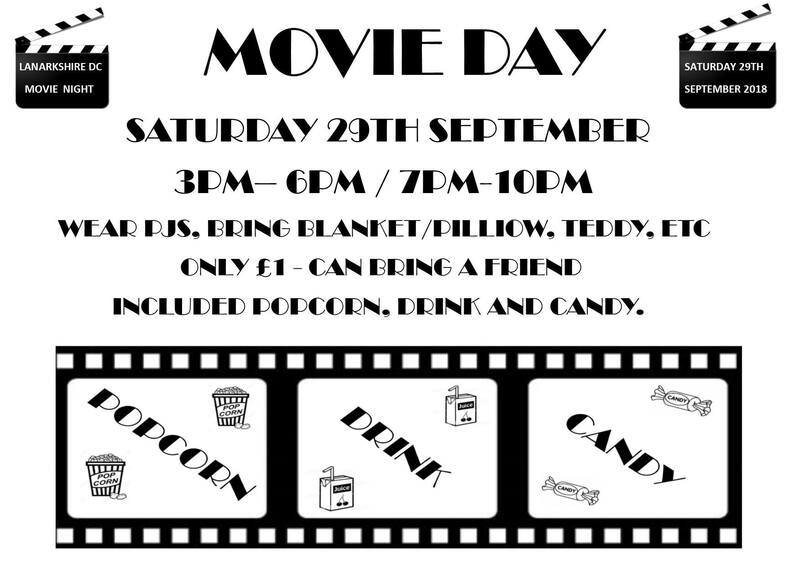 Its only £1 and its include popcorns, sweets and juice included! Come along! Bring a friend if u like.